Situated to the east of the town centre. 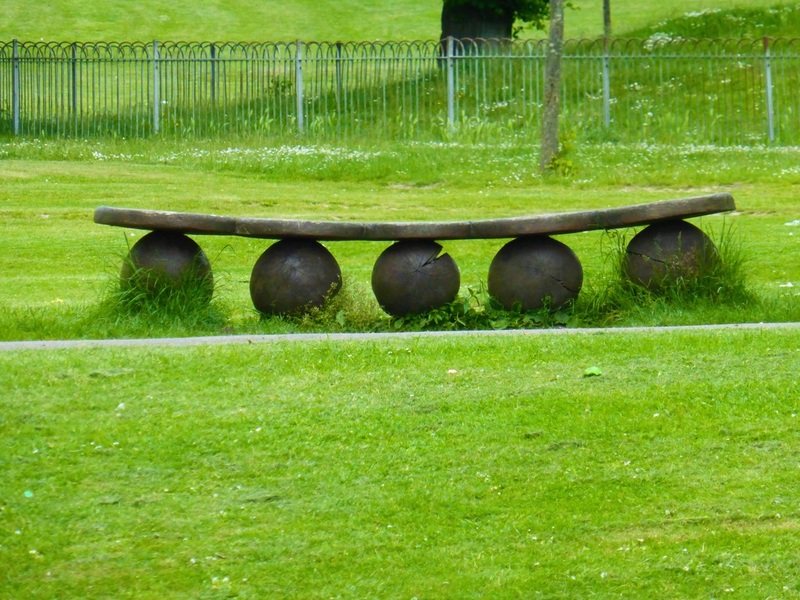 Queens Park is unique in retaining a large water feature in the form of a man made lake. 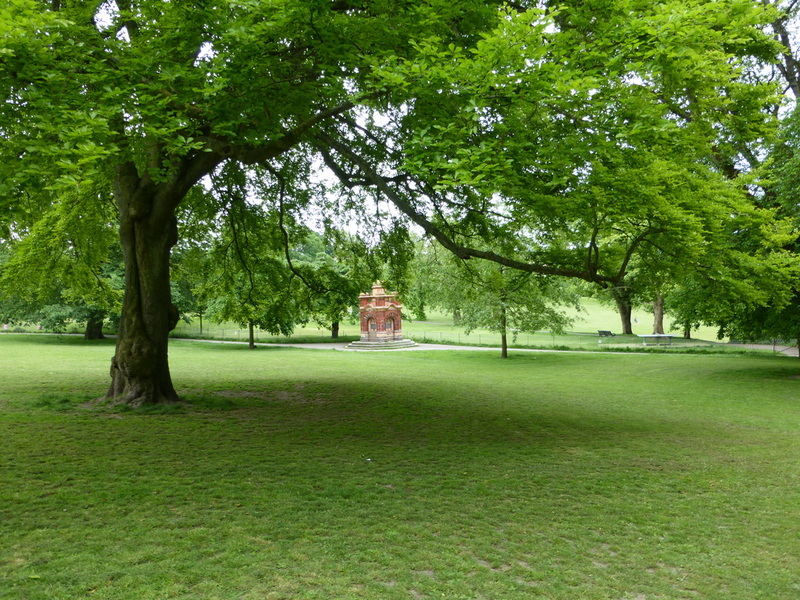 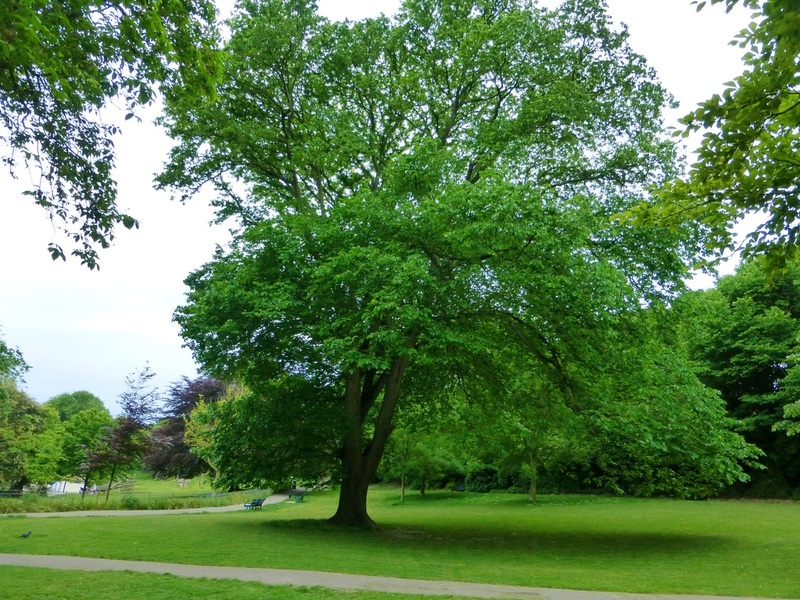 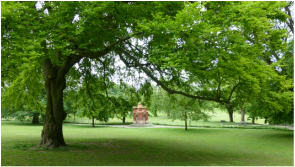 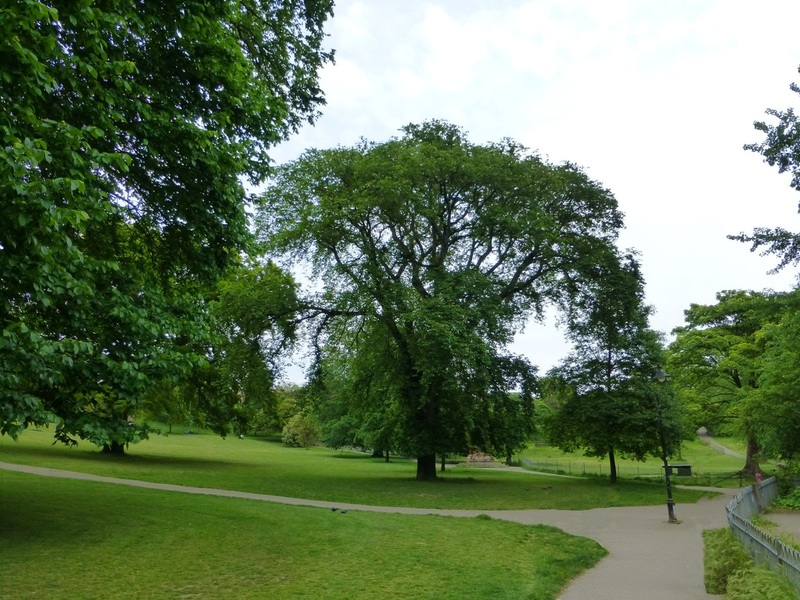 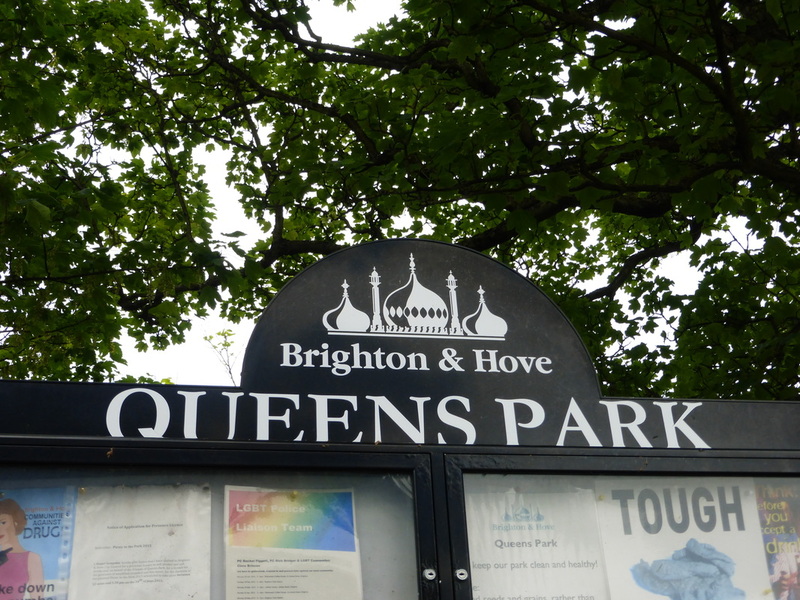 The Queens Park is home to many species of trees of significant age and has several large and mature individual Huntingdon Elms. 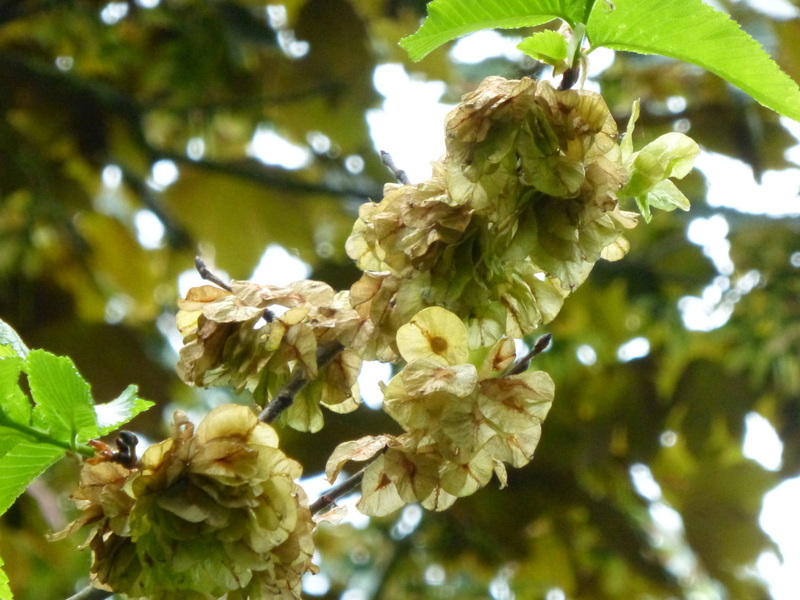 Huntindon Elm, Ulmus x hollandica. 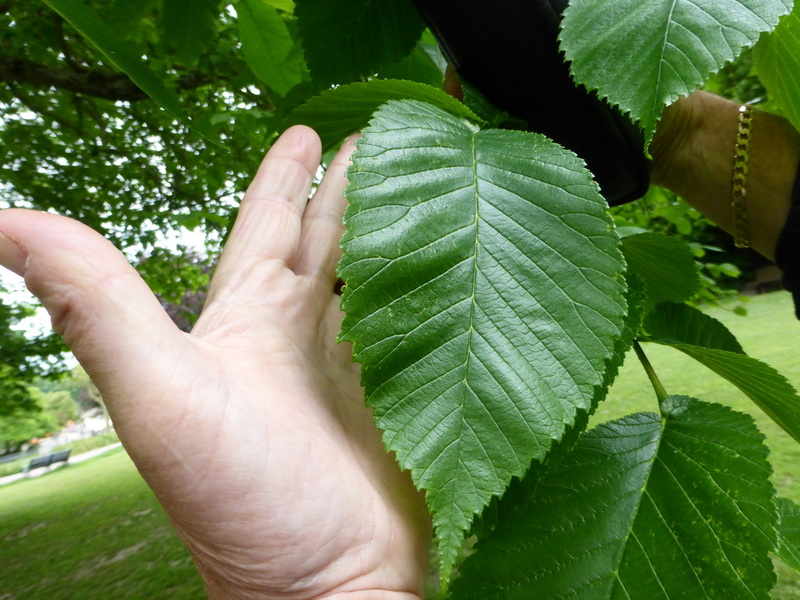 A hybrid Elm raised in England in 1746, possibly from Elm seed collected from a Ulmus hollandica hybrid by nurserymen Wood and Ingram at nearby Hitchingbrook Park. . A fine Avenue of Huntingdon Elms grow in the entrance drive to Portslade Cemetery in Victoria Road but they do not have the impact of the individuals in Queens Park.